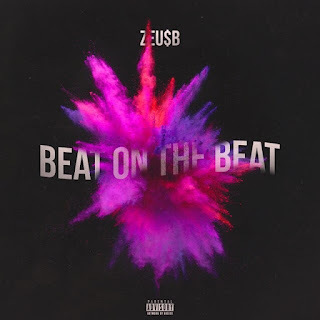 Zeu$B is an upcoming artist born and raised in Newark , NJ. He Started writing for other people before he ended up making his own music. With his new single "beat on the beat" currently out, he will be dropping hit after hit until his buzz gets bigger. At that point he's releasing a full album. Check out his latest single here!